What comes after 15? 15, of course. 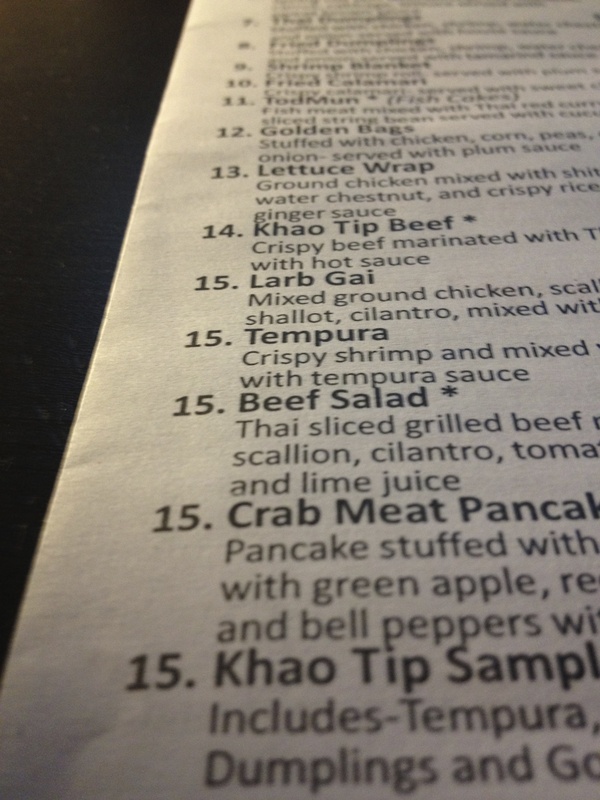 We love our local Thai restaurant, but they might want to consider hiring a menu designer who can count higher than 15.